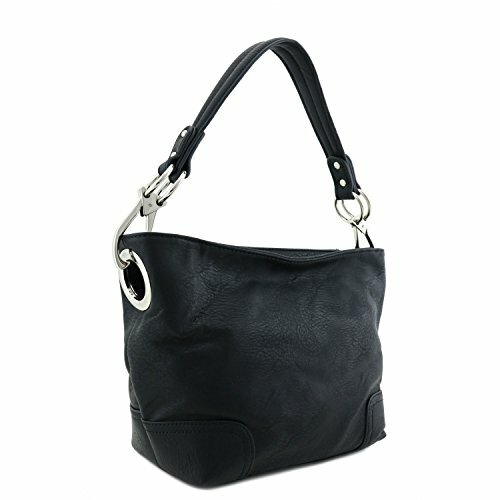 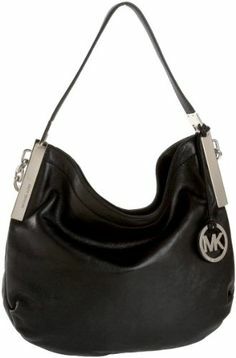 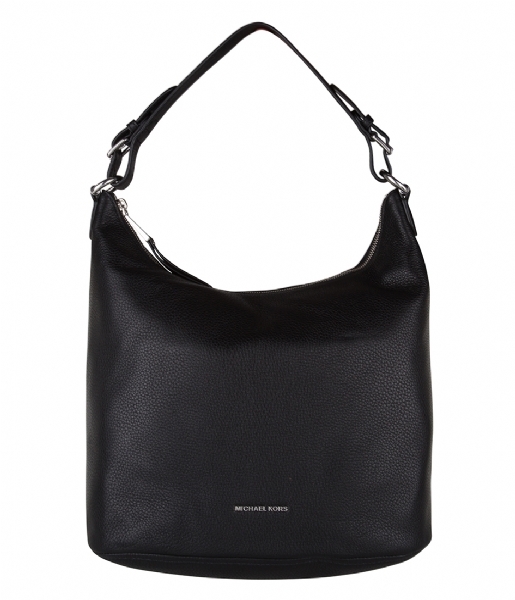 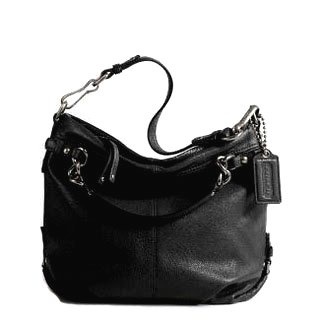 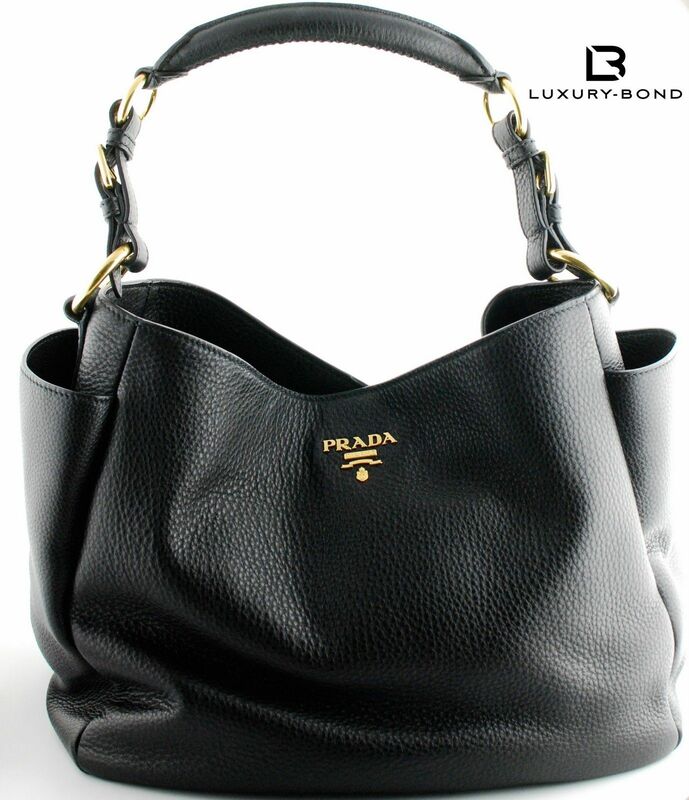 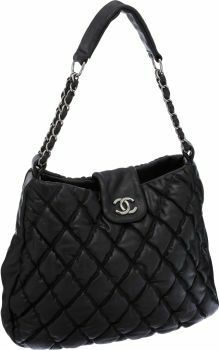 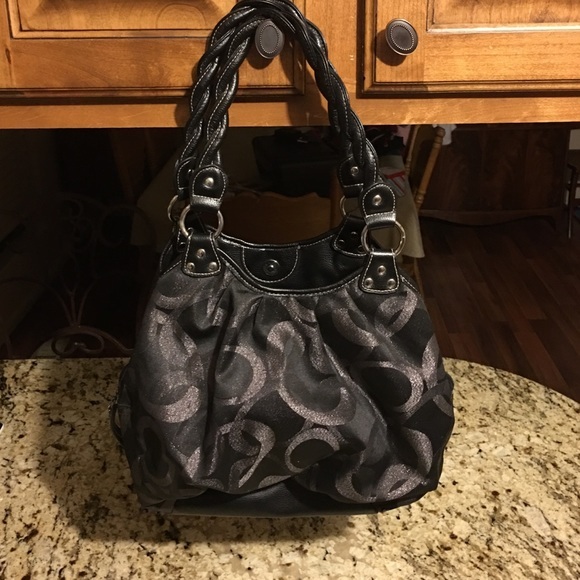 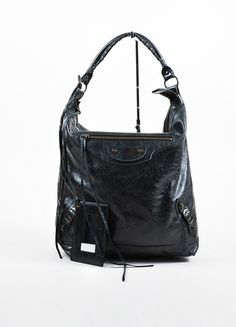 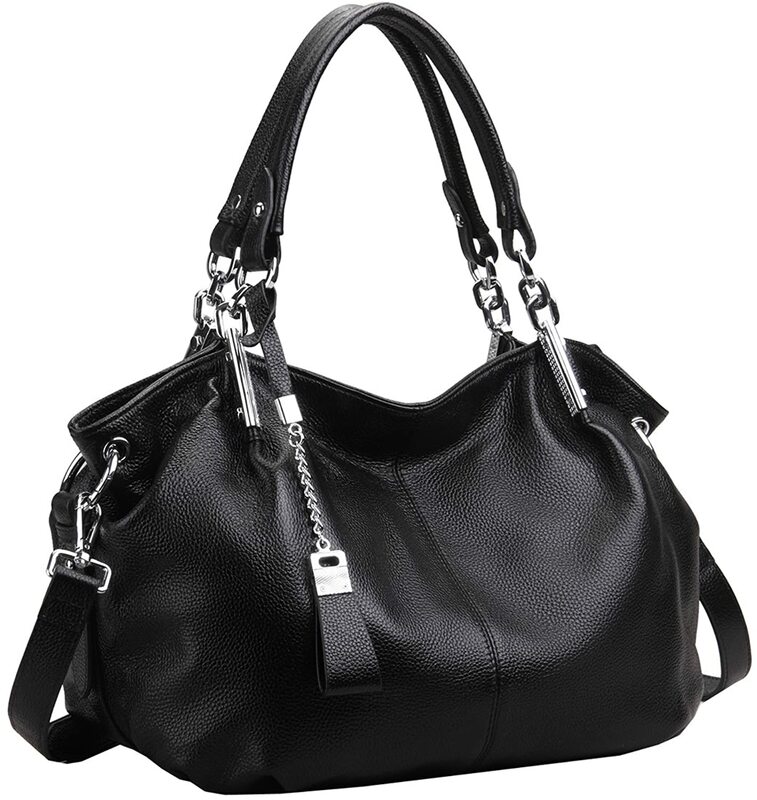 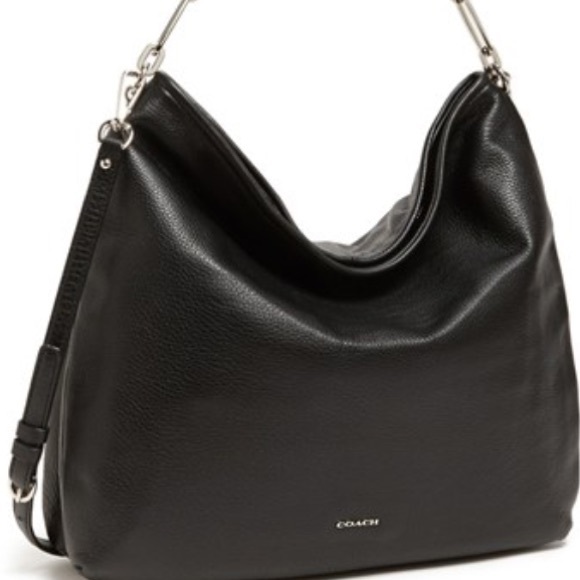 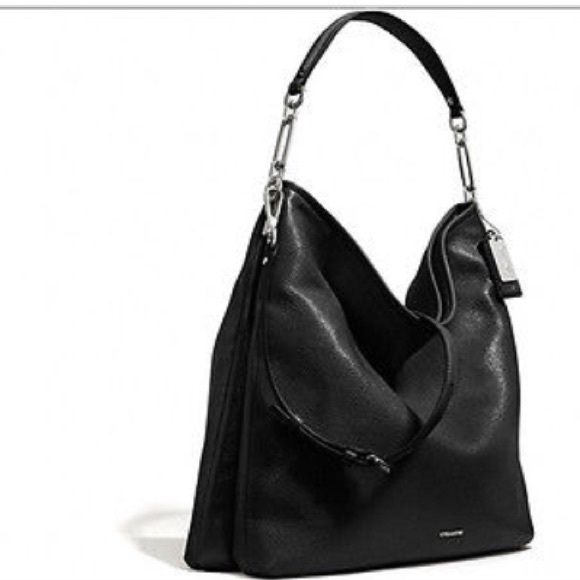 Coach Leather Brooke Shoulder Hobo Bag Purse 14142 Black Soft pebbled cowhide with silver hardware. 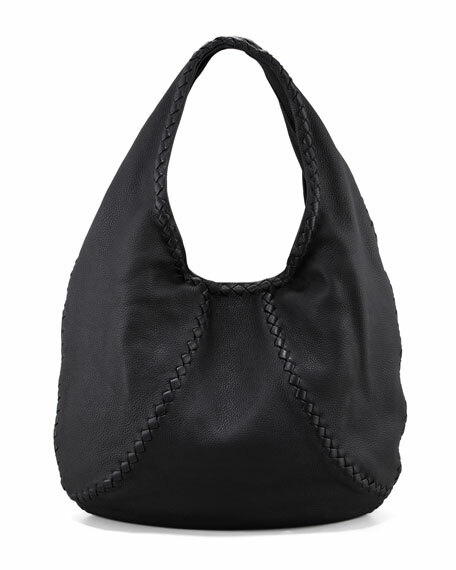 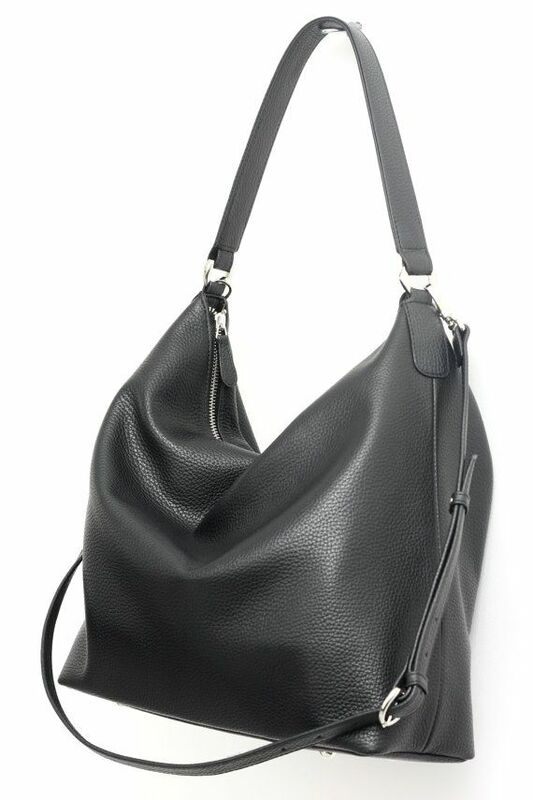 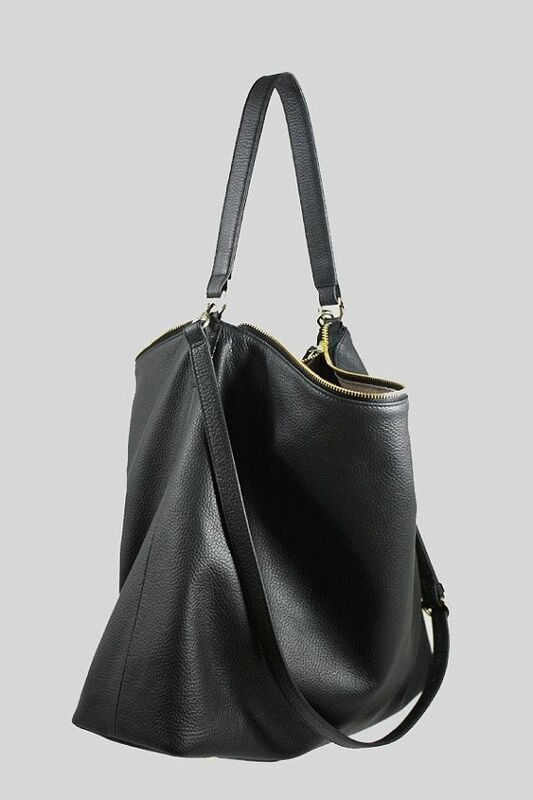 Black hobo bag. 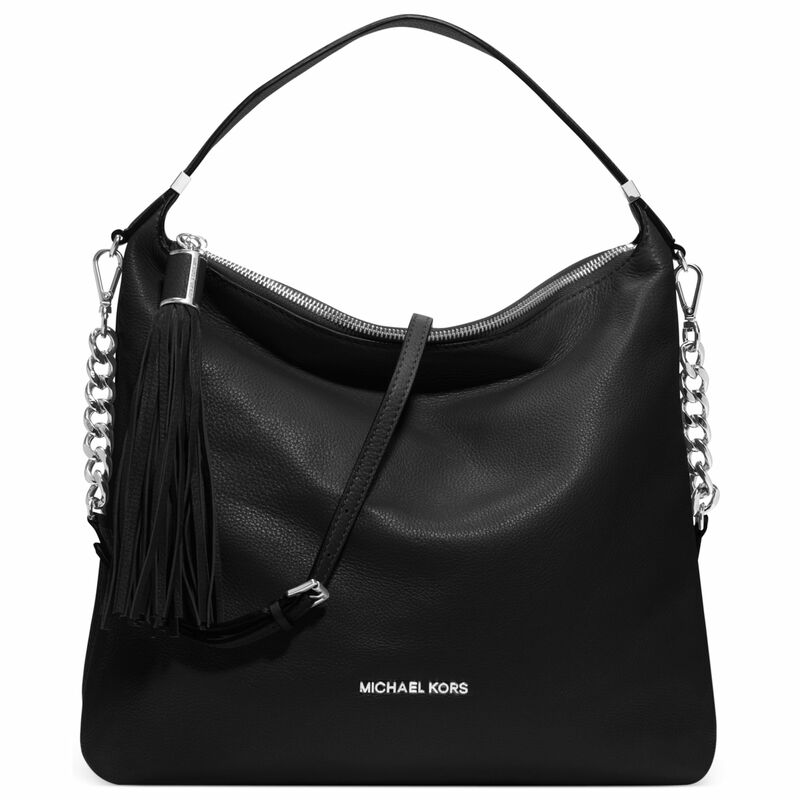 Silver hardware.